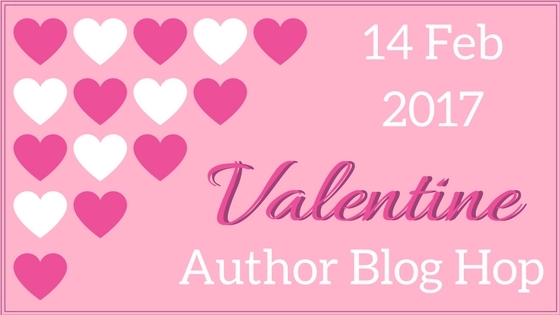 Welcome to my stop on the Valentine Author Blog Hop! 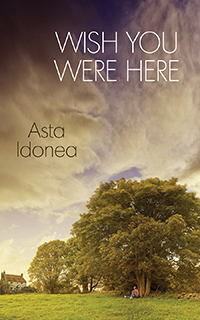 Today I want to share with you my latest MM novella Wish You Were Here. Plus, I have a giveaway running to win a copy of my 2016 MM Sci-Fi novella, Fire Up My Heart! Don't forget to also check out the posts from the other authors participating in the hop.